The Nekaneet First Nation is located 23 miles Southeast of Maple Creek, Saskatchewan. Wood Mountain First Nation is located 3 miles SouthWest of the village of Wood Mountain, Saskatchewan. Piapot First Nation is located approximately 52 kilometres North of Regina, Saskatchewan. The Muscowpetung Saulteaux Nation is located 11 kilometers north of Edenwold, Saskatchewan. 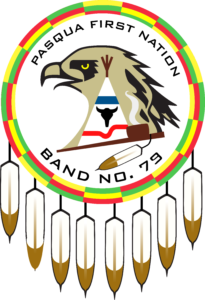 Pasqua First Nation is located approximately 35 miles East of Regina, Saskatchewan, and 15 miles West of Fort Qu’Appelle, Saskatchewan. Standing Buffalo Dakota First Nation is located 6 miles West of Fort Qu’Appelle, Saskatchewan. 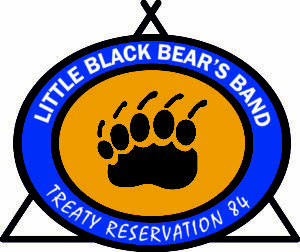 The Little Black Bear First Nation is located approximately 23 kilometers north of Balcarres, Saskatchewan and then 9 kilometers east. 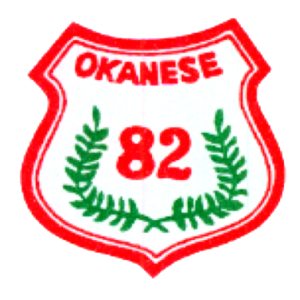 Okanese First Nation is located approximately 16 kilometers North and 5 kilometers East of Balcarres, Saskatchewan. 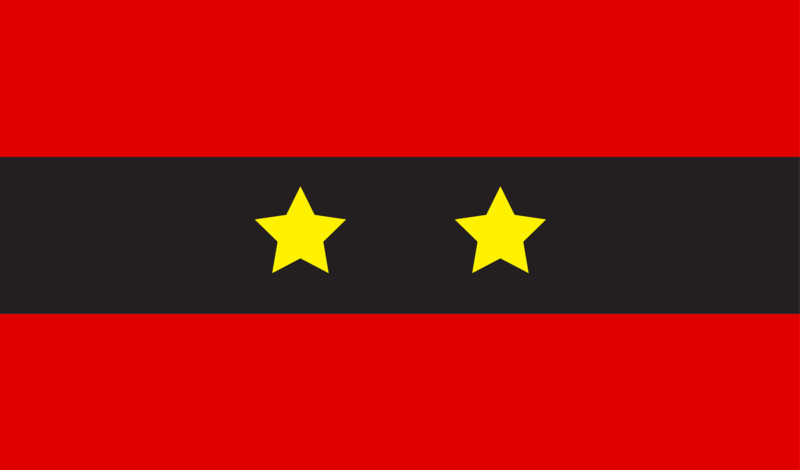 Star Blanket First Nation is located 18 kilometers Northeast of Balcarres, Saskatchewan. Peepeekisis First Nation is located 19 kilometers east of Balcarres, Saskatchewan on Highway 10. 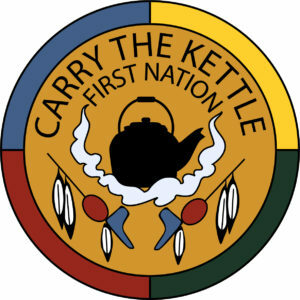 Carry-The-Kettle Nakoda Nation is located approximately 100 kilometers east of Regina, Saskatchewan along the # 1 Highway.